Chesterfield County Public Schools is still recruiting for Spanish, French, and German Secondary teachers. Apply online at CCPS careers. James Wood High School in Winchester, VA has a vacancy for a full time Spanish teacher for the 2018-2019 school year. 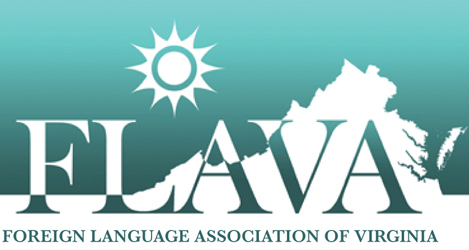 Applicants must be eligible for, or hold a Virginia teaching license with an endorsement in Spanish. To complete an online application, please visit www.teachforfrederickva.com. Albemarle County Public Schools is currently seeking Spanish immersion teachers for the 2018-2019 school year! https://albemarleva.tedk12.com/hire/ViewJob.aspx?JobID=2795 and https://albemarleva.tedk12.com/hire/ViewJob.aspx?JobID=2929 For information about additional World Language positions, please see https://albemarleva.tedk12.com/hire/index.aspx and/or contact Mitsuko Clemmons-Nazeer, Human Resources Specialist, at mnazeer@albemarle.org or 434-296-5827.